Thanks for all your likes and comments they are all hugely appreciated and give me inspiration. Seasons greetings to you all my blog friends! And have a great festive season yourself, Ritva! Happy Holidays to you too, Ritva. Thank you for the wonderful photography all year long. Thanks Lois, have a wonderful holiday ! 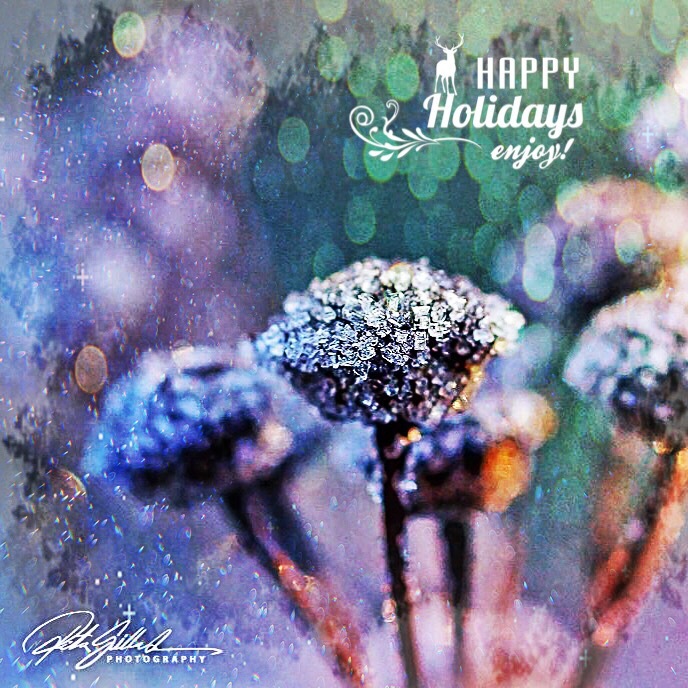 Janet, have a wonderful holiday season!